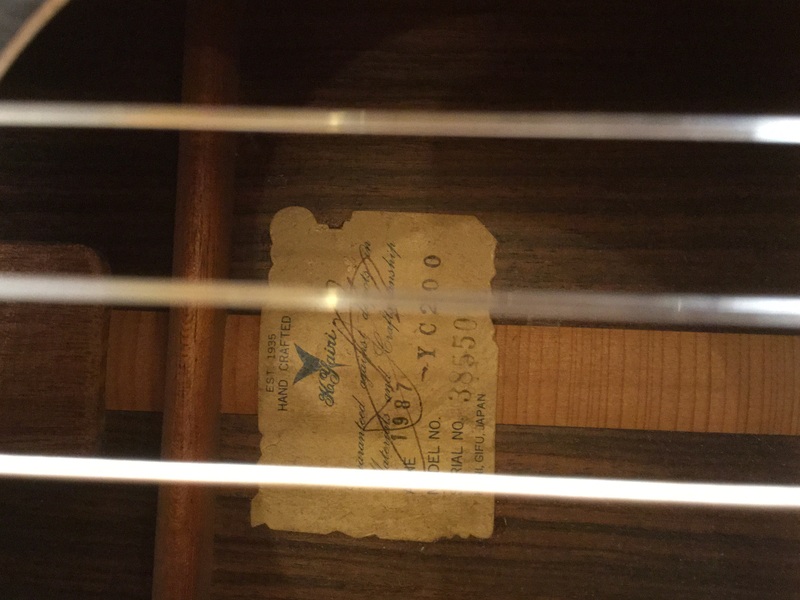 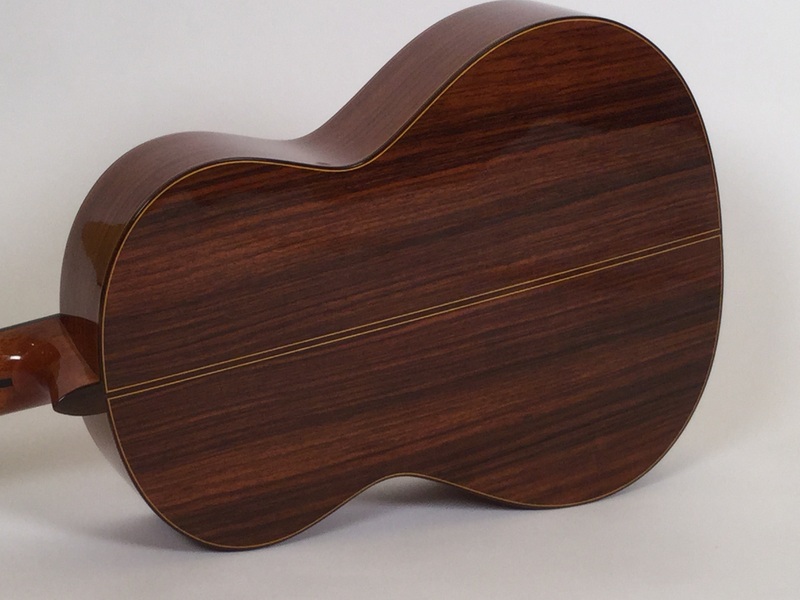 This is a YC200 model Yairi in good condition. 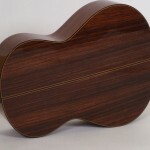 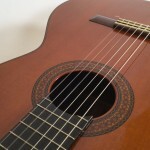 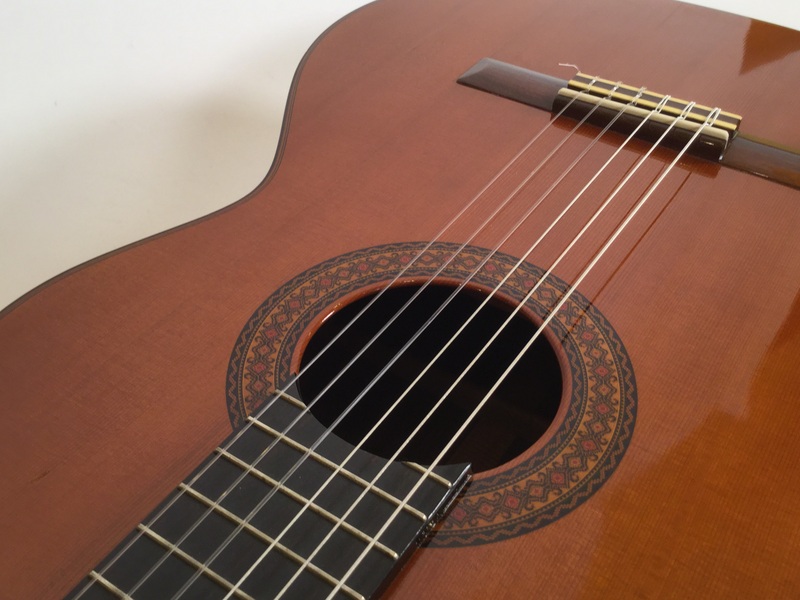 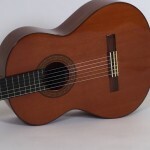 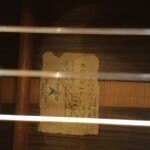 The guitar is built to emulate the classic Ramirez, Spanish sound. 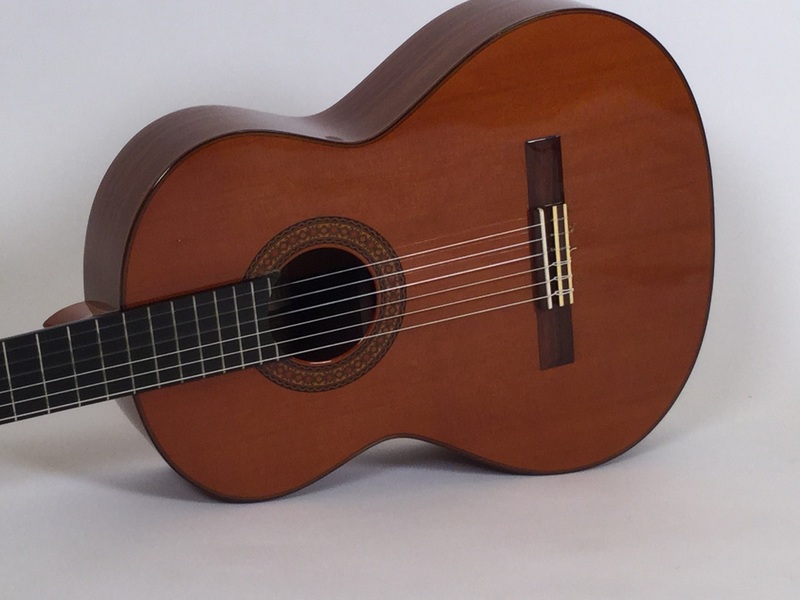 The balance and volume are very good for a guitar in this price range.